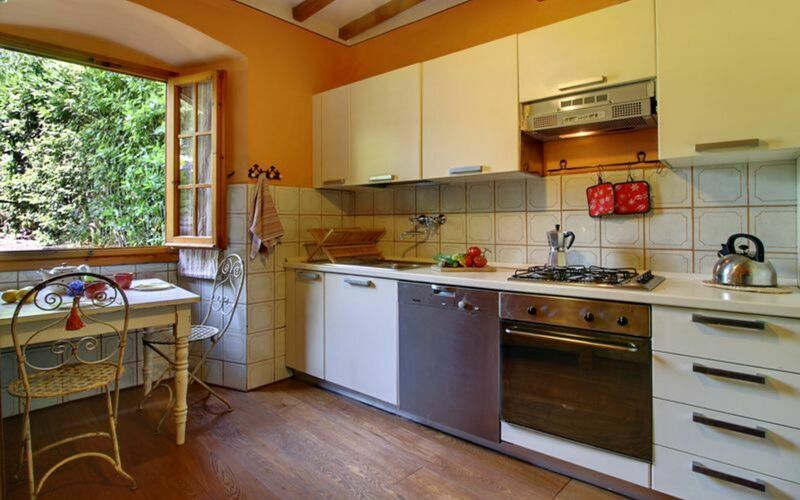 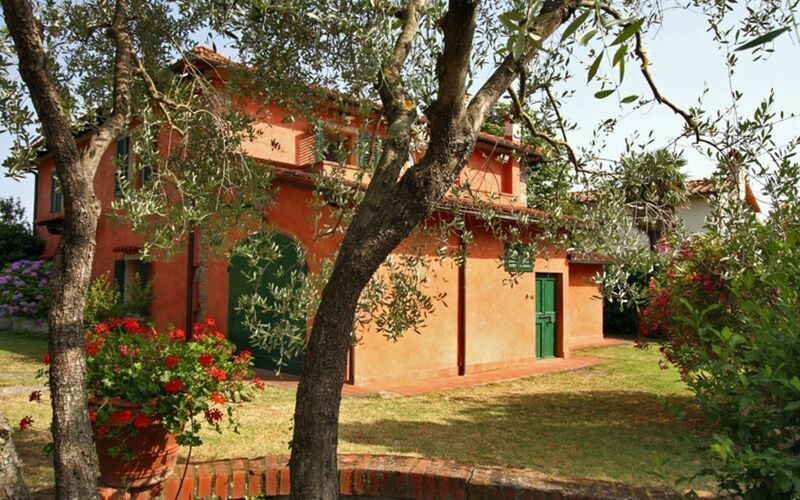 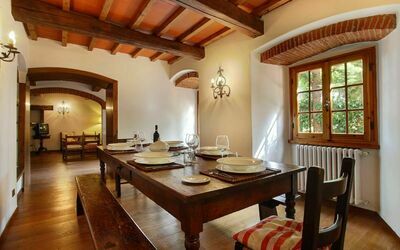 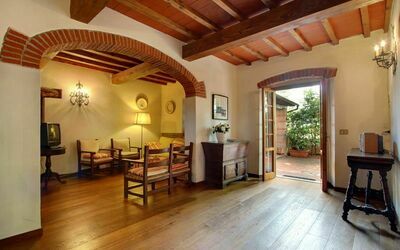 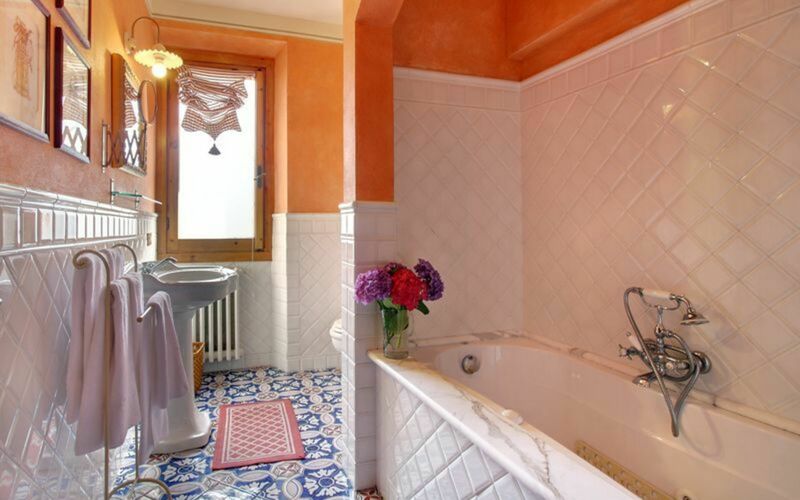 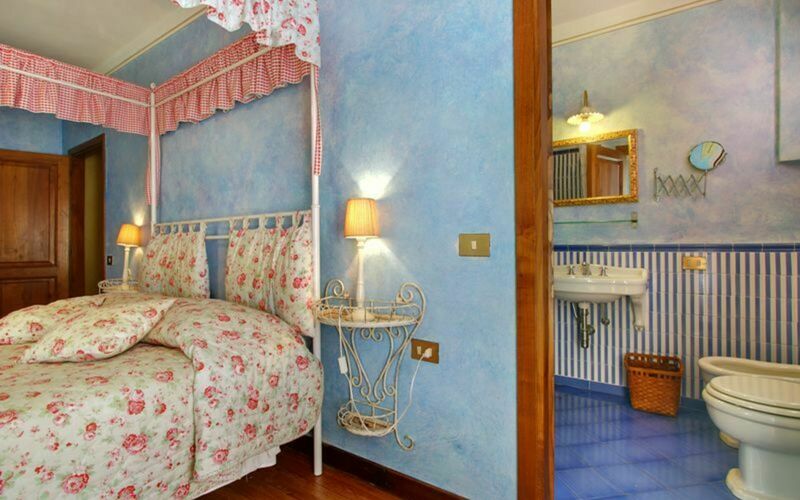 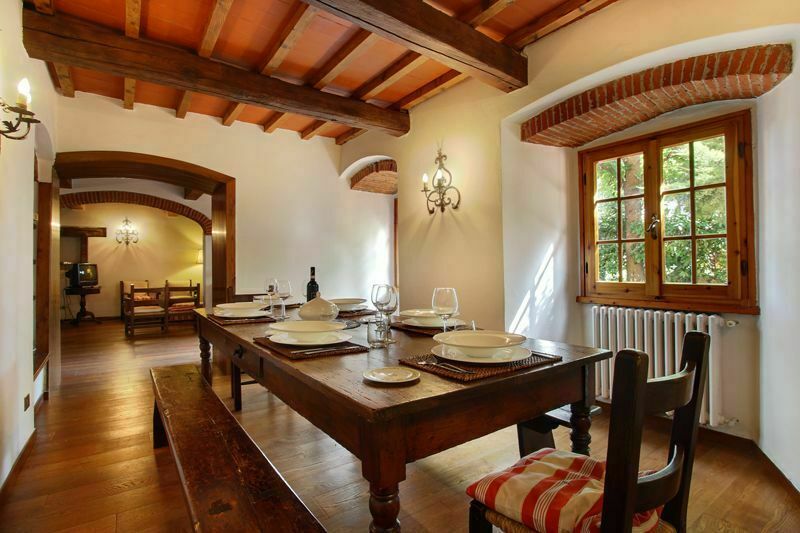 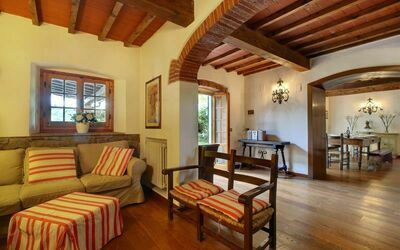 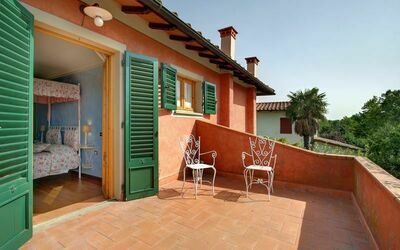 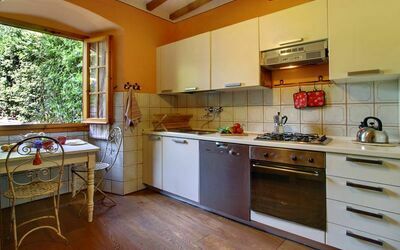 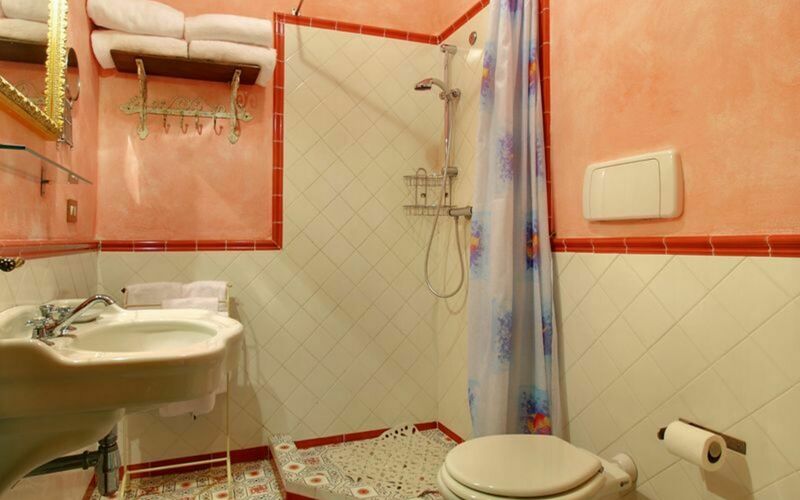 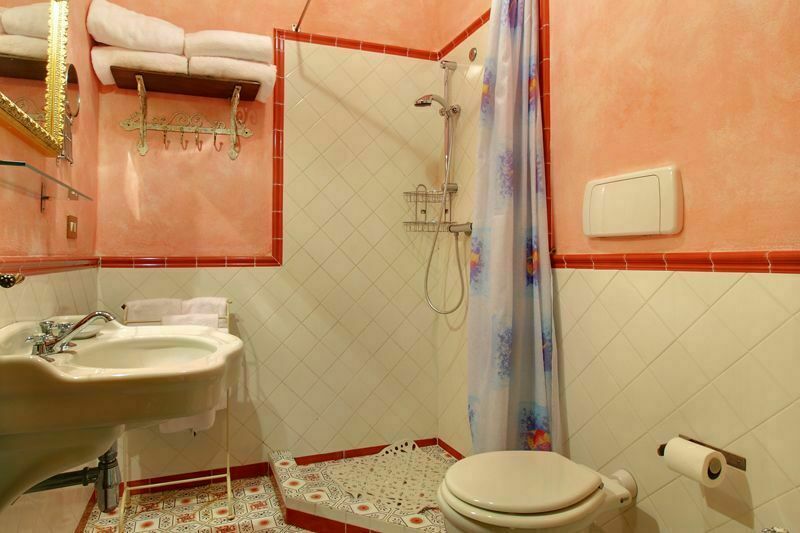 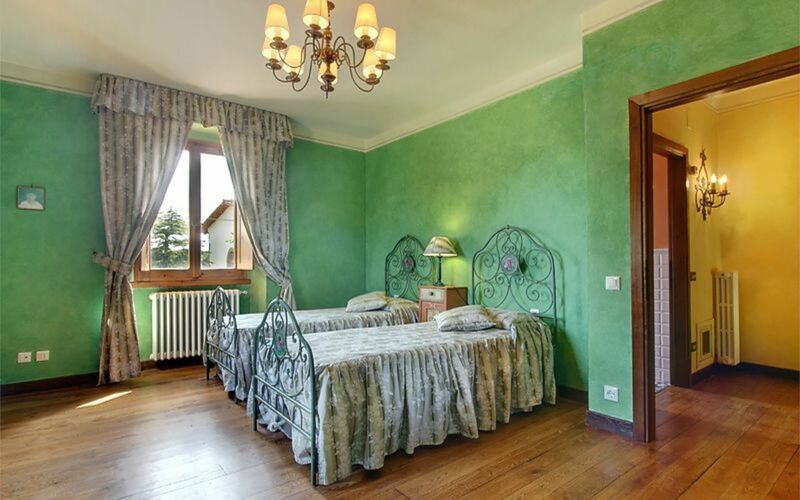 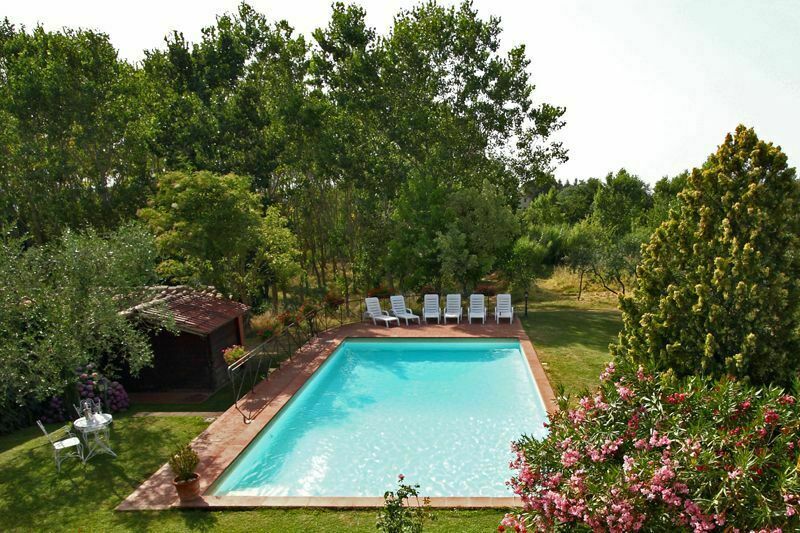 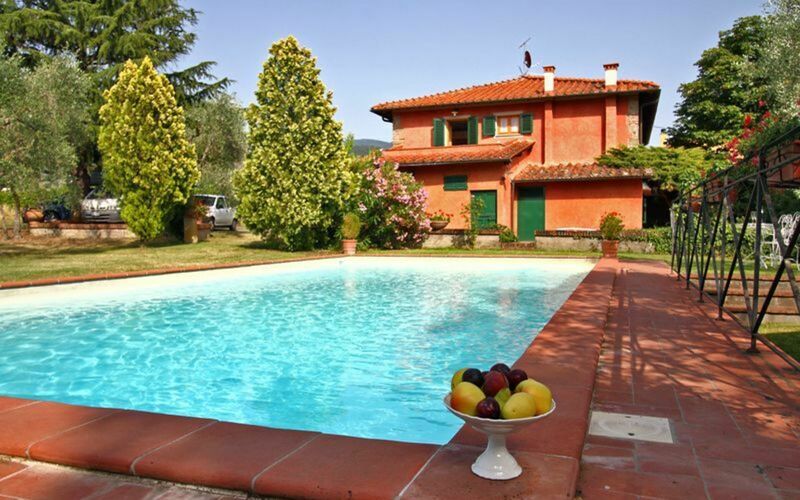 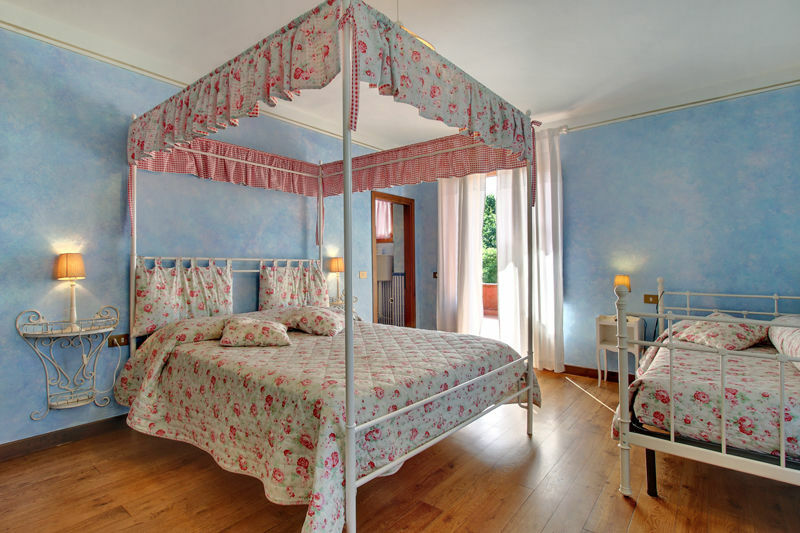 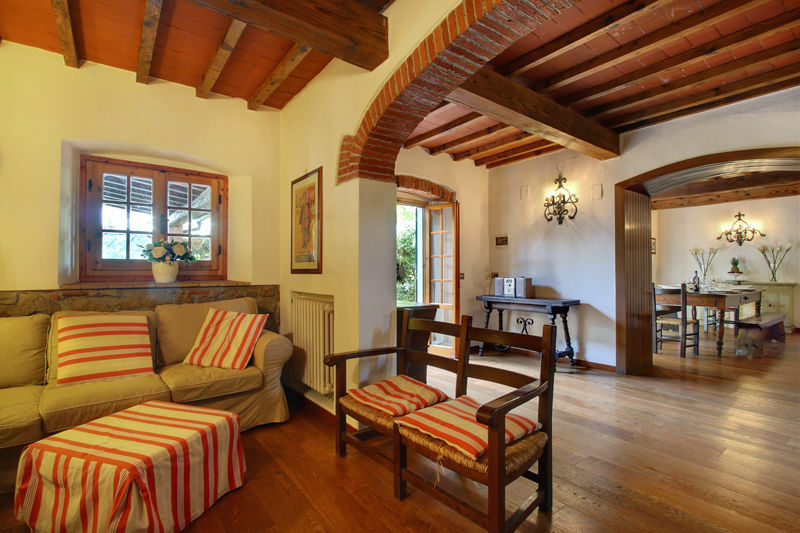 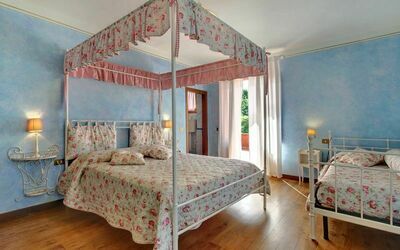 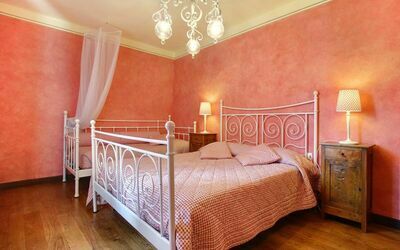 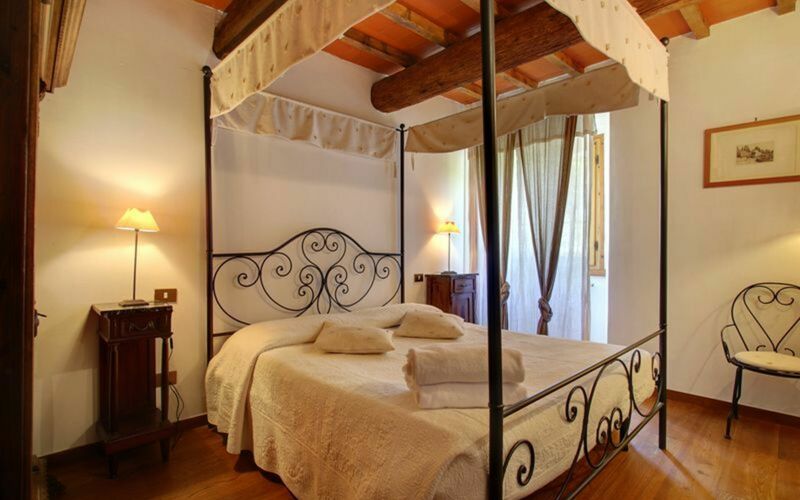 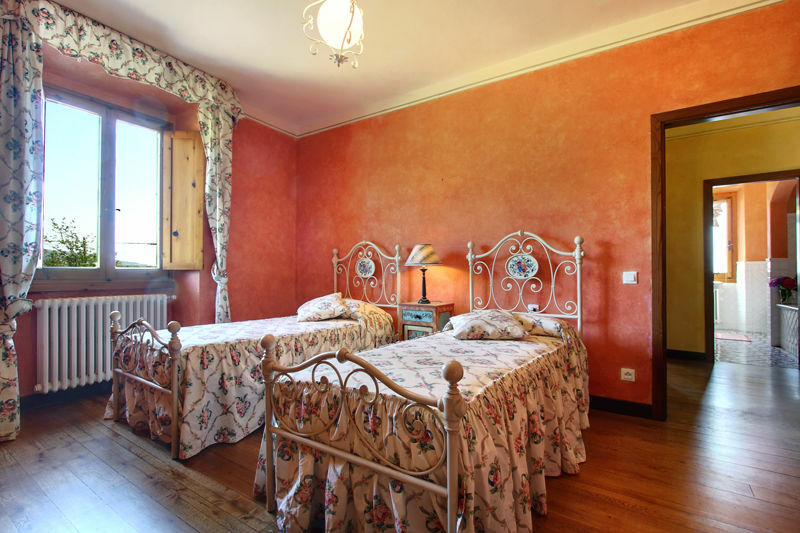 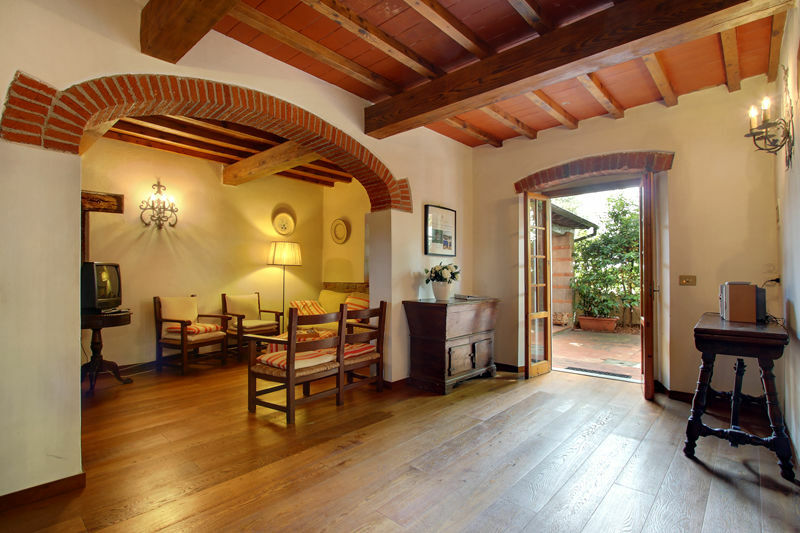 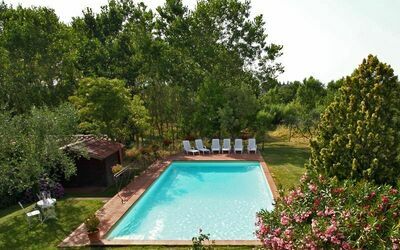 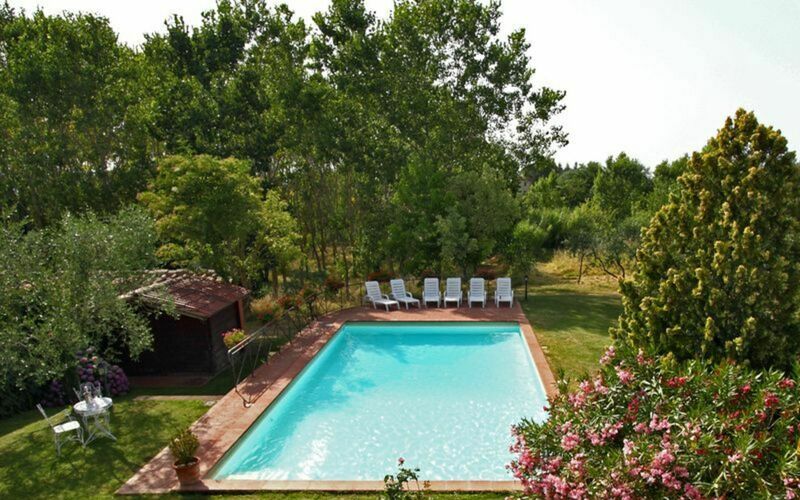 Welcoming villa rental with private swimming pool in the countryside of Tuscany, near Florence. This villa with private swimming pool is located just a few km away from the towns of Figline and Reggello, in the middle of Chianti. 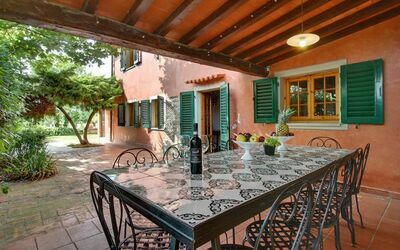 This lovely villa has a beautiful garden with a private swimming pool, perfect for your relaxing time with your family or friends. 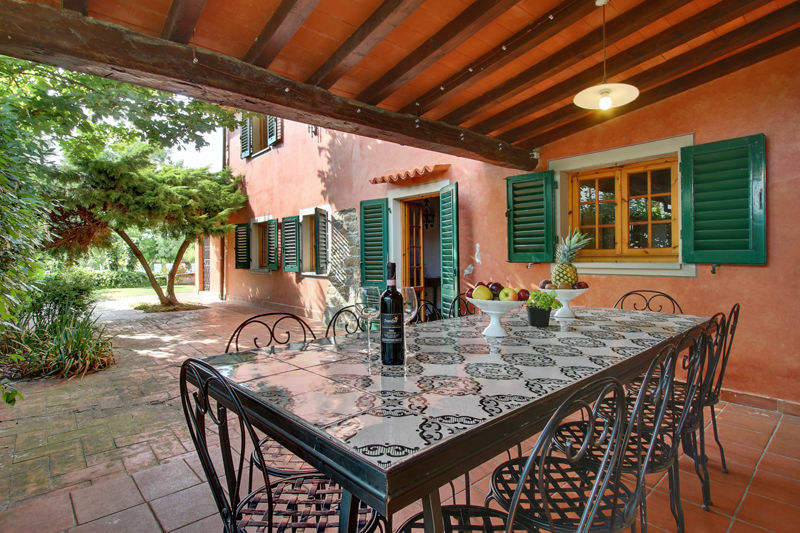 The outdoor area is furnished with tables, chairs, barbecue for al-fresco dining. 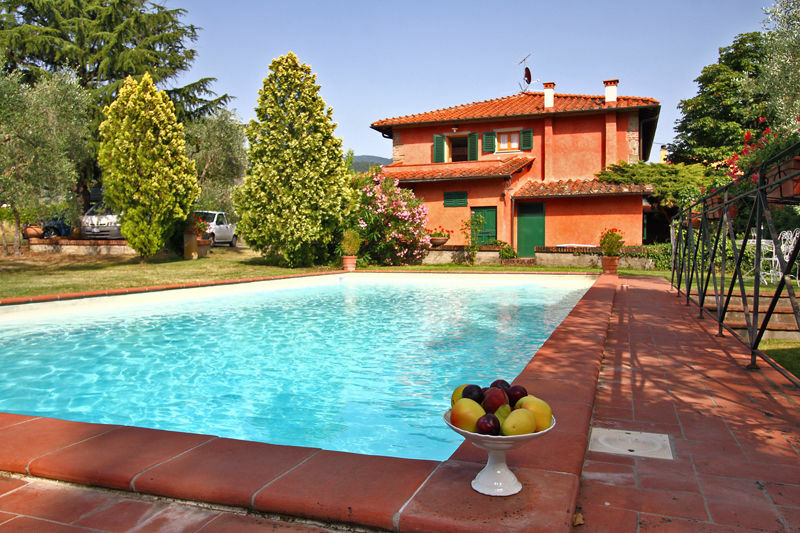 Figline Valdarno is just 8,5 km away and has a railway station with regular trains to Florence and Arezzo. 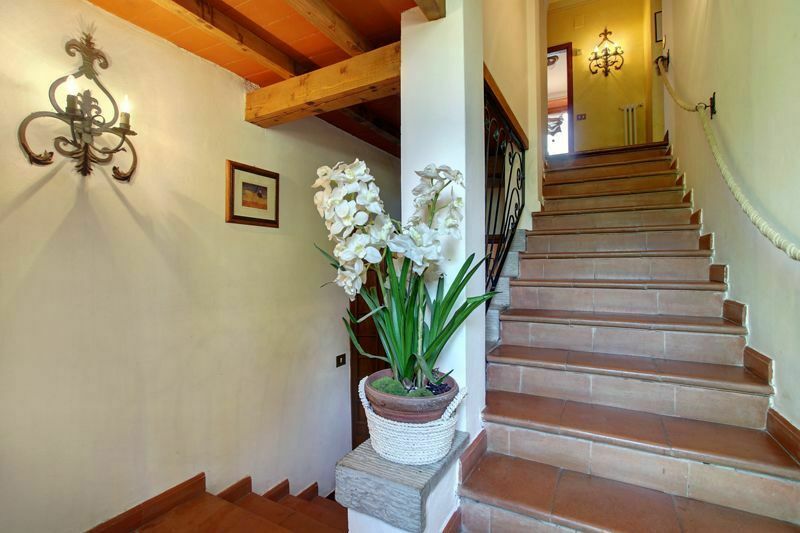 Distances: Reggello (shops of any kind) 3 km away, Figline Valdarno 8,5 km away, Florence 35 km away, Arezzo 55 km away, Chianti Classico area (with the traditional villages of Greve, Castellina, Panzano etc) is between 30 km and 60 km away, Siena 70 km away, San Gimignano 80 km away, Cortona 90 km away, Montalcino (famous for the wine Brunello di Montalcino) 115 km away, Rome 260 km away. 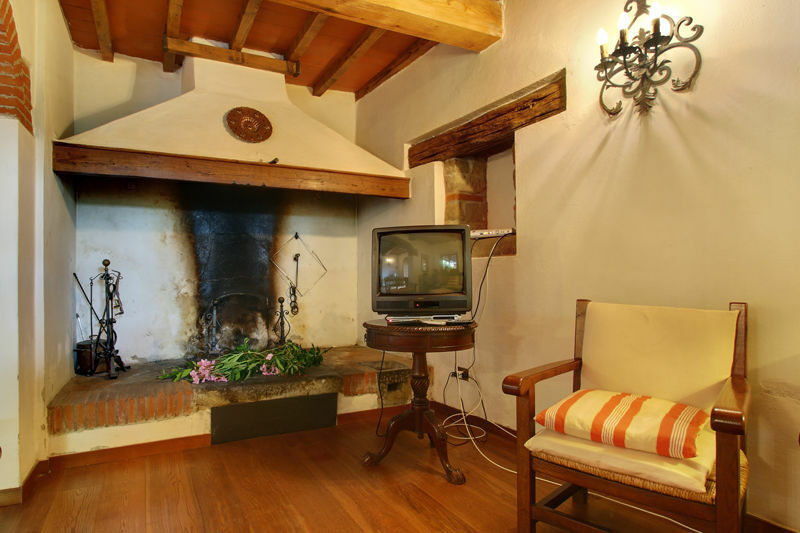 Arrivals are possible between 15.00 and 20.00. Arrivals after 20:00 involve an extra fee of €40,- (to be paid on the spot). 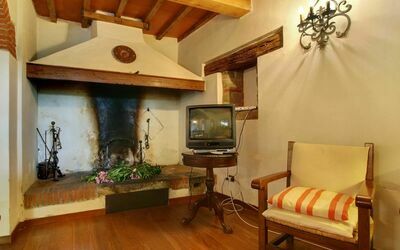 4 steps lower: kitchen (washing machine, freezer, microwave, toaster), lounge (satellite TV) with fireplace and dining area as well as direct access to the outside (veranda), WC, double bedroom. 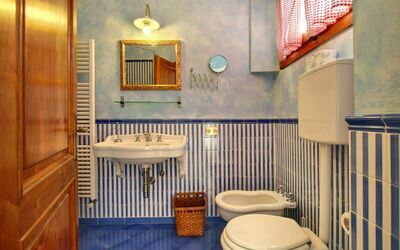 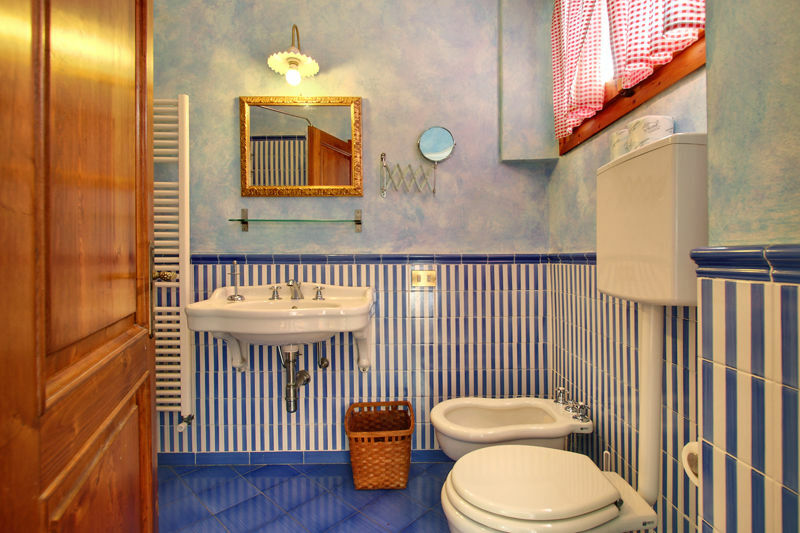 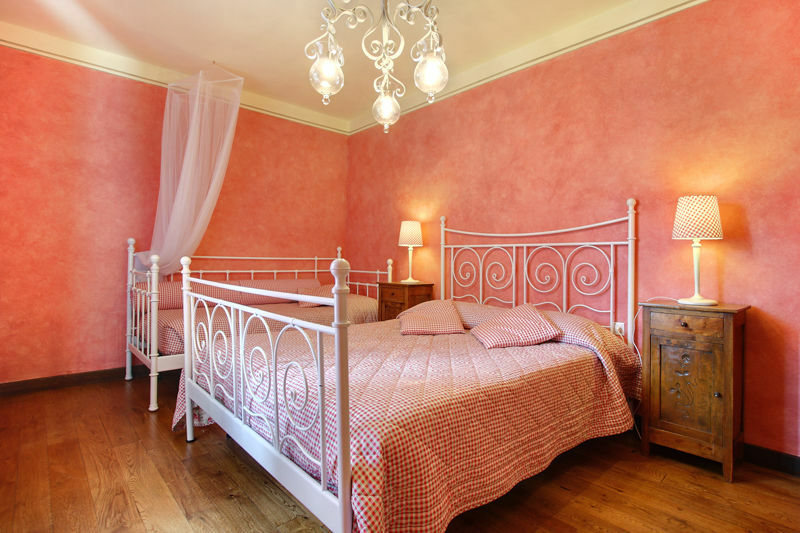 First floor: bedroom with 2 single beds, double bedroom, bathroom with hydromassage bathtub, bedroom with double bed and single bed, bedroom with double bed and single bed and en-suite bathroom with shower as well as private terrace, bathroom with shower.